Based on the popular movie and TV series, our Marigold Hotel Experience is aimed at long term holiday-makers who wish to live within the local Keralan culture. The Marigold experience is for a minimum three month stay. The reasons for making this trip can be varied, to escape the cold winters, to receive inexpensive private medical treatments, to discover a new and exciting region of the world or perhaps you are looking for an idyllic retirement. You will stay in a Keralan Homestay (small Boutique Hotels) and become part of the community. 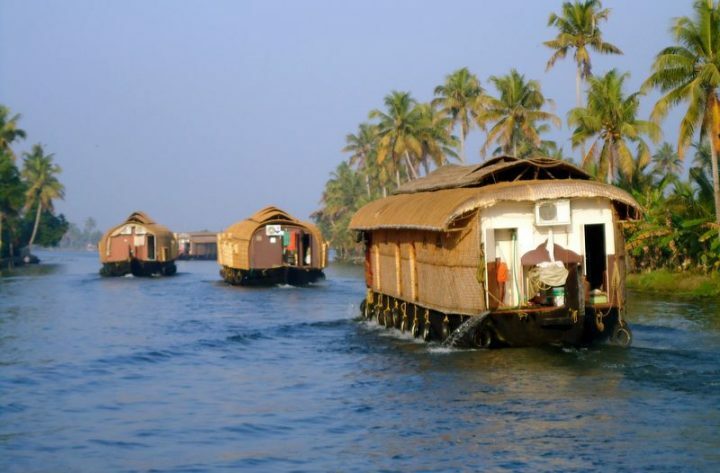 You could choose to stay on the backwaters as there are numerous homestays along the canals and lakes of the area, taking in the beautiful scenery and watching the famous houseboats glide past. Another option would be to stay by the coast and make the most of the cool sea breezes, you could take an early morning walk to watch the fishermen prepare for the day or relax on a palm fringed beach. If you enjoy a more hectic pace of life there are bustling villages where you can fully immerse yourself in the culture and the people of Kerala. You will discover the local cuisine: gently spiced and fragrant meals with local fresh sea food at its heart. Whatever your tastes Kerala has something to offer you. 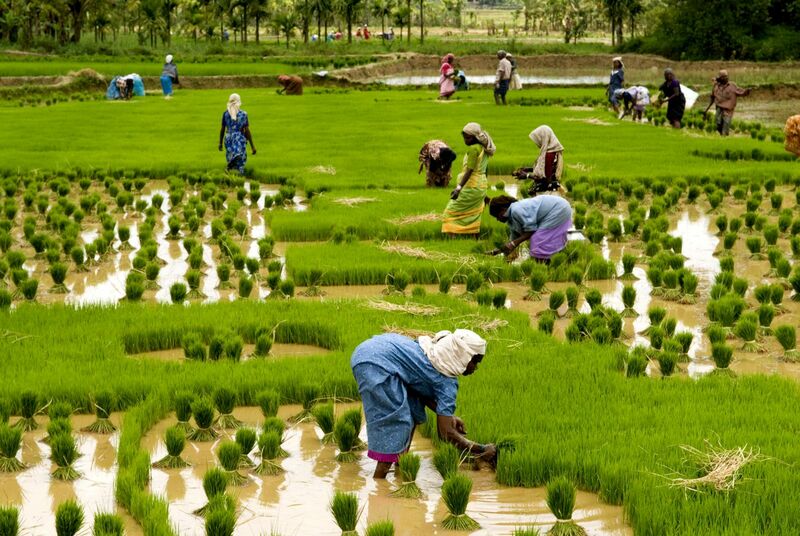 During your time in Kerala you may want to explore the area and we can arrange day tours with a private car and driver to many local places of interest. You can visit the tea plantations in the hills or view wildlife on the lower planes. The area is also a bird watchers paradise. The bustling city of Cochin has much to offer, or you could discover some of the many local palm lined beaches or join in with the vibrant temple festivals and carnivals such as the famous snake boat race. We are always happy to discuss your requirements and create a bespoke tour, please contact us as we are happy to talk through the many options available for this truly amazing Marigold experience. The ancient capital of Kerala and known as the Queen of the Arabian Sea, with its large natural harbour it was the hub of the Eastern spice trade. 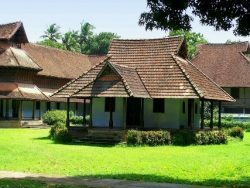 The folk-law museum covers the fascinating history of Kerala, go and see the Chinese fishing nets at Port Kochi or Mattancherry Dutch Palace in Ernakulam built c1545. The options are many dependant on your time in Kochi. Go and watch the traditional Kathakali dancers, arrive early to see them prepare and put on their exotic make up. 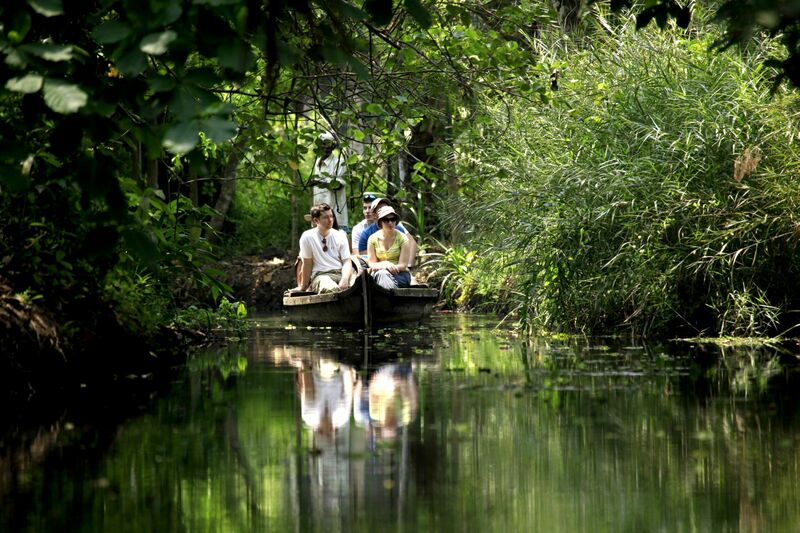 It is a vibrant and historic part of Kerala’s past and a perfect start to your holiday in Kerala. Discover Thekkady, tucked between the towering Western Ghats and the Savannah grasslands, there are many activities to be explore. Visit the Periyar Wildlife Sanctuary, take a boat ride on the Periyar lake and watch the wild life on the shore line, you may be lucky to catch sight of heard of elephant taking a drink at the waters edge. Visit one of spice plantations of the area or you can take a jeep safari or join a walking tour taking in the wildlife, lush scenery, and revitalising clean air of the region. Visit the Western Ghats Mountain Hill Ranges, the upper hill region of Munnar was formally a resort for the British Raj and benefitting of cooler clean air. The hill sides are covered with working tea plantations, many that you can visit and learn about the tea making processes. Explore Eravikulam National Park the home to the beautiful Lakkam Waterfalls. The many hiking trails have walks suitable for both novice and experienced walkers, you can join a Jeep Safari or hire a cycle to explore the region. 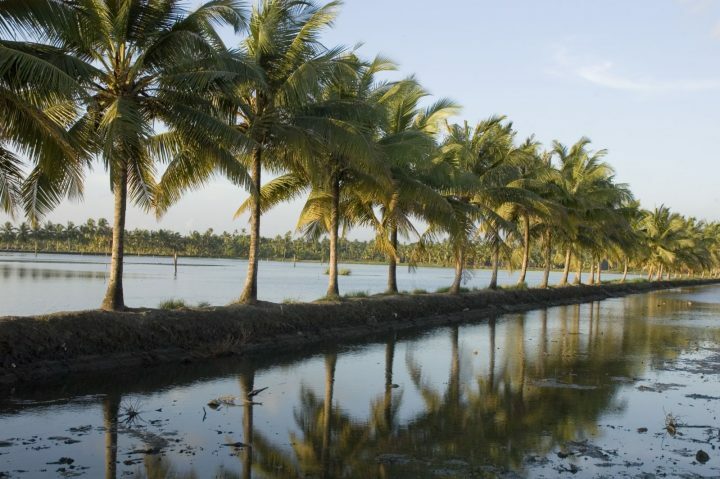 Kumarakom in Kerala is reputedly one of the most beautiful villages in the world. Located on the shores of Lake Vembanand, this watery paradise is ideal for real relaxation. It is located on the Keralan backwaters and there is plenty to explore at this cultural village; visit the local bird sanctuary, kayaking and boating on the lake, see the Chinese fishing nets, visit Alleppey or the coastal waterways. There will also be the opportunity to visit an Ayurveda centre for a relaxing and therapeutic body massage. Quiet and tranquil, Marari is a stunning beach location. Marari is a place of sun soaked sands and coconut trees and it is perfectly placed for relaxing at the end of your holiday. Complete our form below and let us help you find your perfect Kerala Moment. By joining our Mailing List, you give us consent to send you the latest news and information about Kerala Moments. 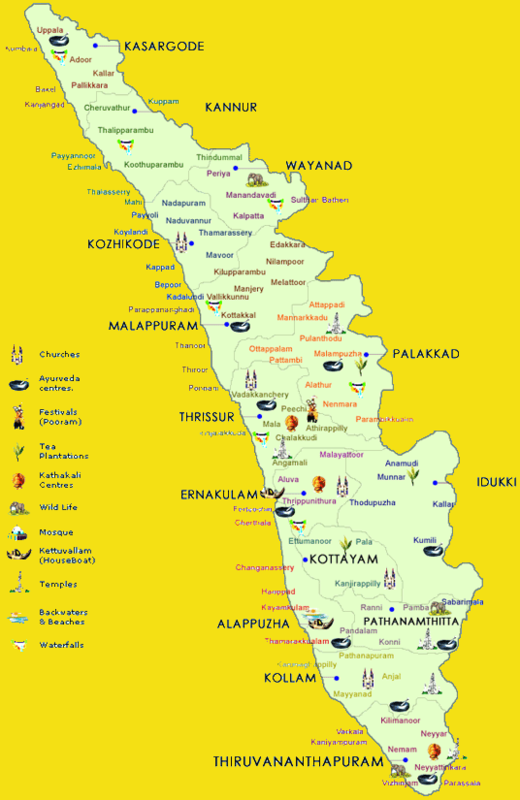 Kerala Moments is the data controller for any personal information processed. Processing of your personal information is being conducted relying upon the legal basis of consent. You can remove your consent at any time – this can be done by clicking ‘unsubscribe’ on any email you receive. Your information will be held for as long as you stay subscribed to this service. We will not contact you for any other purpose, nor share your personal data with any Third-Party organisations. © 2019 Copyright Kerala Moments. Powered by PB Lite.